Seamless web browsing is no longer just a concept. 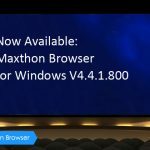 Maxthon Browser is a eye catching web-browser. His looks and feel is awesome. Comparing other browser he consume less ram and cache. Maxthon is Fast, loaded with many features and more attractive. Maxthon browsing experiance is greater than others in any platform. Maxthon great feature is cloud syncing ,you can sync all of data,bookmarks,history between your Home PC, Work PC and your Android Mobile. Maxthon can load webpage fastly than any other browser. Google Chrome, Firefox .Opera Mini and many other top browser are slow comparing him. 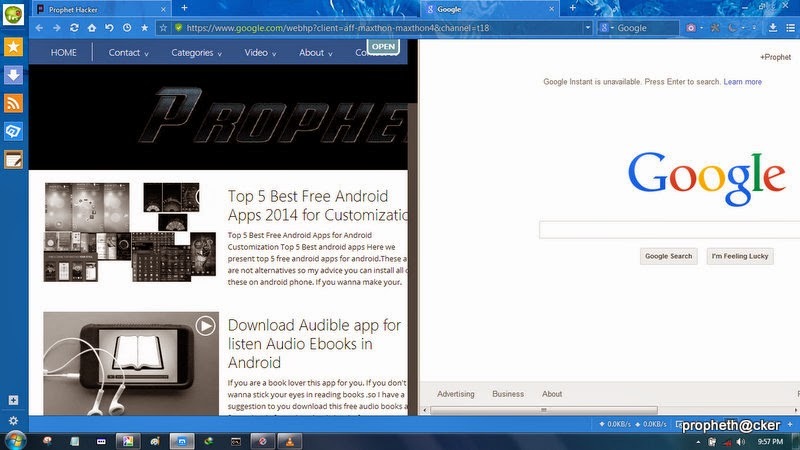 Why I Liked Maxthon Browser. Maxthon Most Important Feature is his super fast speed.Maxthon loads webpages very fast. Maxthon Support HTML5 and more and more.Maxthon comes with all the basic browser requirements. It has inbuilt extensions that makes your browsing experience much better. i. Ad Blocker : The Ad Hunter extension of Maxthon not only blocks pop up ads, but when you subscribe to it’s rules, it also blocks the ads on webpages. You can even block specific ads by click. 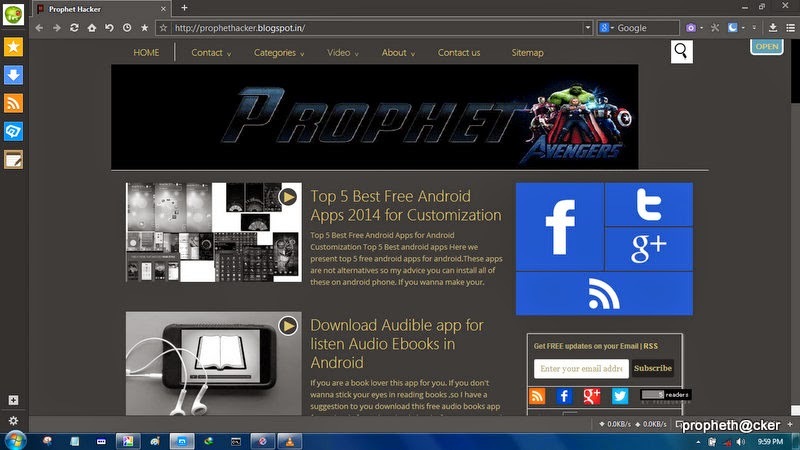 You would find Ad Hunter at the bottom of Maxthon web browser. You can customize Ad Hunter by editing it’s blocking rules. ii. 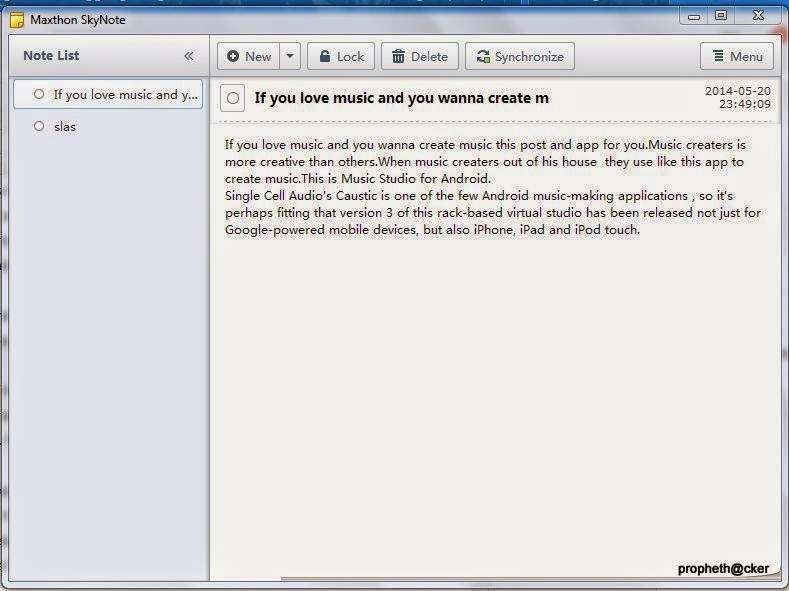 Screenshot : You have to install extension or add-on to take a screenshot from any other web browser. This requires to give very sensitive permissions to that extension, plus that extension consumes some extra RAM, but Maxthon have this screenshot ability inbuilt in it. You can snap region or whole page. There are awesome tools to modify the screen image. Helpful for Bloggers, and also to general Internet users. iii. Translator: Maxthon gives you the option (Go to advanced options) to select your translation tool, that is Google or Youdao. You can translate the selected text or entire page. iv. Notes : This is also one important feature. I often need to note down interesting and important things on Internet. Sometimes we have to note down things immediately, like An idea, a thing to remember. Notes is the essential feature in this respect. 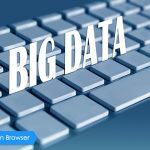 v. Resource Sniffer Downloads: If you download files regularly, you may like the browser’s Resource Sniffer as it may make that process more convenient. 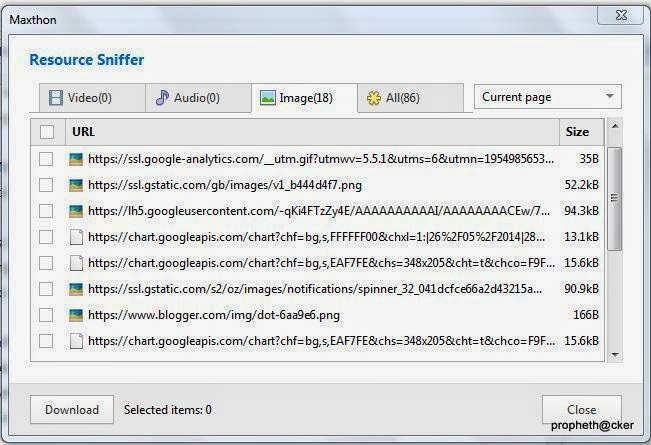 A list of files available on the page is displayed in the Resource Sniffer when it is opened. Next to a listing of all files are filters for video, audio and image files, which can be selected and downloaded with just two clicks. vi. Night Mode: If you prefer colors that are less bright to the eye (at night) use Maxthon’s Night Mode for that. It basically changes the style of all web pages that you visit to darker tones. And if you do not like the brown-golden design, you can customize it to your liking. vii. Dual Engines -Switch Between Webkit and Trident :Maxthon ships with two rendering engines. First Webkit which builds the core of Google Chrome and Safari, and then Trident which is Internet Explorer’s rendering engine. 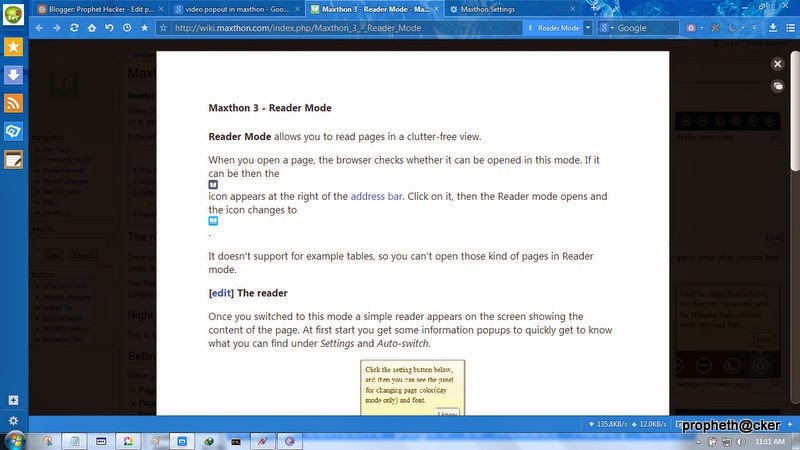 Maxthon users can switch between the two, for instance to access pages that IE displays correctly, but the Webkit browser does not. A lightning symbol in the address bar indicates that Webkit is being used. viii. A password manager, dubbed “Magic Fill”. It doesn’t just remember your passwords like other browsers do, it allows you to save and manage “identities” much the same as password managers like LastPass. x. Video pop out or save: The browser provides the option for you to pop out or save any video for viewing later. This includes YouTube video. xi. Reader Mode: Once you switched to this mode a simple reader appears on the screen showing the content of the page. Now with this mode you can read webpage contents clearly without ads or unusual scipt. At first start you get some information popups to quickly get to know what you can find under Settings and Auto-switch. Maxthon Browser has inbuilt feature that website do not track your location. 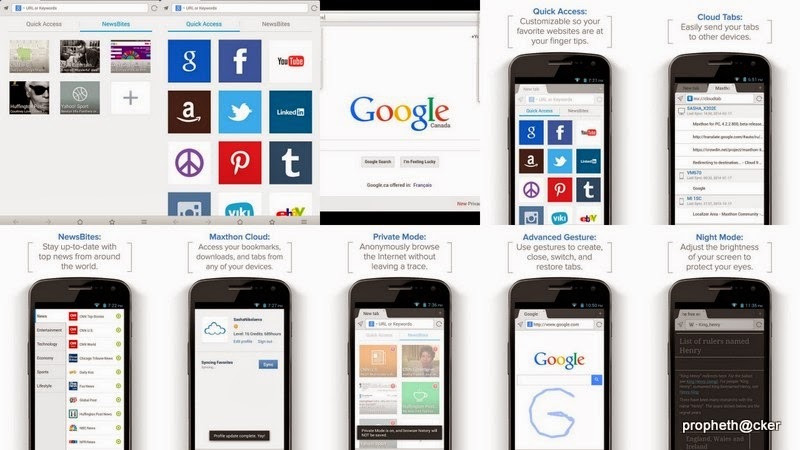 Maxthon Cloud Browser for Android is the first multi-tab browser with Maxthon’s innovative Cloud Services, including: Cloud Tabs, Cloud Push, Cloud Download and bookmarks/favorites syncing. With its cool design and out of the box features like Super Gestures, Reader Mode, App Center and more, this browser delivers a fresh and original browsing experience. – (NEW) Quick Access – Puts your favorite sites on speed dial. – (NEW) NewsBites – Puts your favorite media on speed dial. – Advanced Gesture feature allows you to create your own touch screen commands to surf with your fingertips. – ‘My Cloud Tabs’ – Lets you pick up where you left off, by automatically syncing your tabs to different devices for a seamless browsing experience. – Cloud Push – Supports sending texts, images, websites/links and tabs to any device with a Maxthon account. – Cloud Download – Supports downloading and uploading files of all types to your free, secure cloud space. – Sharing – Super-easy and intuitive ways to share mobile contents through Facebook, Twitter, Email, SMS and other social media channels. – Favorites syncing – Your bookmarks/favorites travel with you anywhere you go. – Private browsing – Browse the web without saving any browser history. – Reader Mode – Makes it easy to view articles by adjusting font sizes, formatting and removing ads. – Tab browsing – Powerful tab management that puts your mobile screen to maximum use. – Powerful personalization – Avatars and more in your browser. – Text re-flow/auto-wrap – Texts automatically re-flow in browser, adjusting to your device screen. Maxthon web browser is one of the highest rated browsers for Android today. Rated higher than some of the other browsers on the market, such as Google Chrome, Mozilla Firefox, Opera, Opera Mini, IE (Internet Explorer), Dolphin, UC Web & Boat. 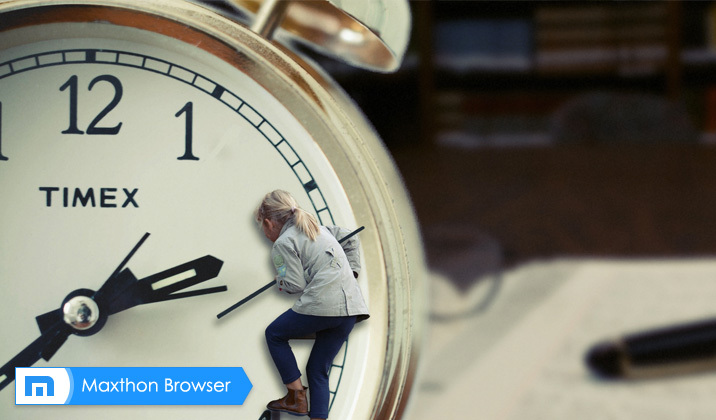 Download Maxthon today and you’ll be convinced it is the best web browser you’ve ever used. Why is Google play showing my nexus 7 is incompatible? Could it be lollipop? Please let me know…chrome is driving me nuts! 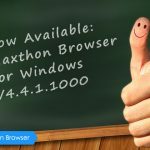 how can I find the old version of Maxthon? I hate the new version without tabs, now it’s just a Chrome imitator which is exactly why I switched to it a month ago. I DON’T LIKE OR WANT THE NEW VERSION. How can I keep the old version from updating if I can find it?